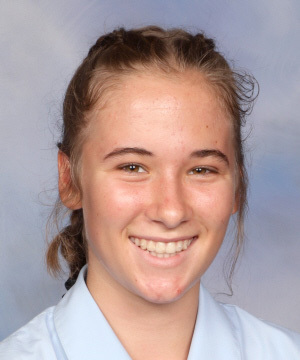 Hannah Giles, Year 11 Snell House, has been selected for the New Zealand Under 18 Junior Women’s Hockey team after trials were held over the summer holidays. They will travel to Barcelona, Spain to compete in the World Roller Games being held from 29 June to 14 July 2019. Over 115 countries are participating in this event. 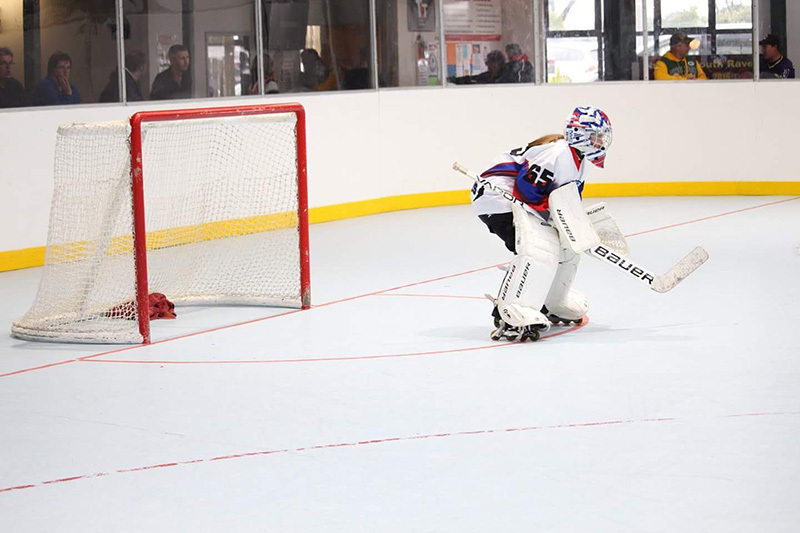 Last year Hannah was awarded the most valuable goalie nationally for her age grade (Under 16, mixed gender).